When staff members of Megvii Technology Inc punch in, they only have to pass through an automated gate and their name will appear on the screen above it. In total, seven tech companies in the Chinese mainland were listed on the MIT ranking in 2017 including - Chinese tech giants Baidu Inc, Alibaba Group Holding and Tencent Holding. From detecting five facial key points years ago to 106 key points today, Face++ provides facial recognition solutions for different software developers, such as the Chinese beauty and photo editing app Meitu, which maps users' facial features. By November 2016, it had applied for a total of 302 patents, five of which are in the US. As of June 2017, there were a total of 2,542 AI companies worldwide, with American firms accounting for 42 percent and Chinese firms making up 23 percent, the report showed. In China, AI is no longer just a remote concept. For example, image analysis has been widely applied in security cameras, and user-profiling technology has been adopted by Internet companies to customize online advertisements, according to a report on AI released by financial services provider China International Capital Corp in June. 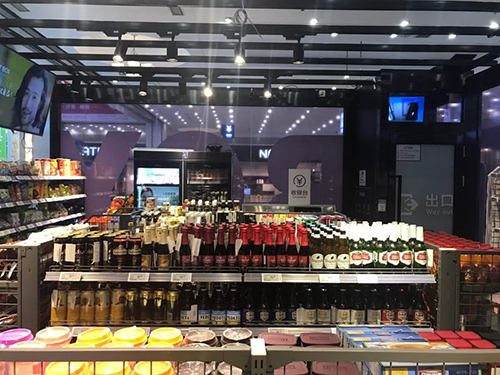 After entering the store, customers pick up various items such as snacks and drinks, then put them on a checkout table where a sensor identifies them. "To prevent shoplifting, a camera at the exit can recognize the facial information of the customers and detect if they have paid for the items they have selected," he said. Some of the advanced technologies that were applied in labs in Western countries have been brought back by young entrepreneurs such as Yin Qi, one of the three founders of Face++, who accumulated his image processing experiences in Microsoft Research Asia (MSRA) years ago, Xie Yinan, vice president of Face++, told the Global Times. 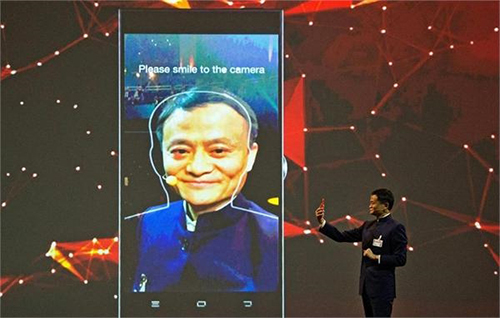 In order to evaluate whether the facial recognition technologies are solid, they have to be applied in real life, Xie noted. Skynet, facial recognition software developed by Face++ and used as an advanced security tool, can identify targeted figures instantly. It has helped police in 25 Chinese provinces seize over 500 escaped criminals, he said. Face++ today offers computer vision technology in application programming interfaces (APIs) and software development kits (SDKs), and over 5,000 customers and developers use its platform to build different apps. Its five core technologies in facial recognition - face detection, face landmarks, face attributes, face comparing and face searching - were used in 213,000 apps in 2016. So far, there are 300,000 registered users on the platform of Face++, and 40 percent are from overseas. In addition to this, body recognition is becoming more commonly used to detect criminals in crowded or complicated environments. "Chinese tech companies have some advantages in the application of AI, and they have to process a large amount of data, which enables them to build different models for testing," Zhang Zhuo, an industry analyst at IDC, told the Global Times on Monday. Chinese local governments are also urging further development of cloud services used in smart city and smart governance, which will give companies access to a very large database. "One reason Google is in a leading position in image processing is that the US tech giant first collected millions pictures for their archives," he said, noting that the winner of the future is the one who owns data. Face++, which has finalized a C-round of financing of $100 million so far, aims to apply its visual processing technologies in more domains while further exploring deep-learning technology. 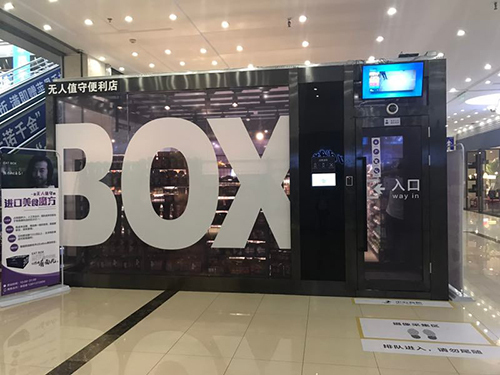 "Establishing our video censors and visual technologies in some automated machines, which could enable them to make easy judgments to better serve people, is part of the Internet of Things initiative," Xie said.